Located just west of Waverly with convenient access to I-35 and Hwy 75, this parcel is an excellent prospect to build your new rural home. 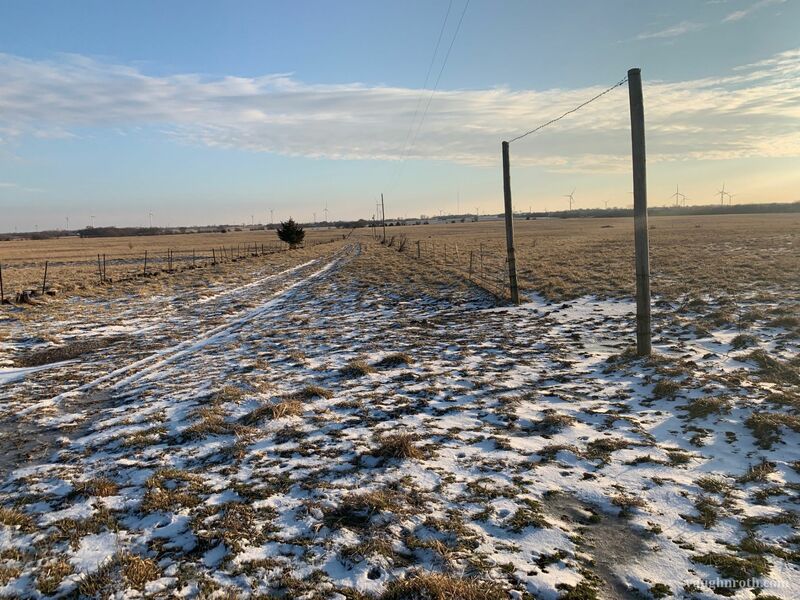 The property has blacktop frontage and a rural water line nearby as well as electric service, checking three of the most important boxes when considering a rural homesite. The pasture is a mix of native and tame grasses surrounded by barbed wire fencing and a pond in the Northwest quadrant. The pricing on this parcel is firm. Driving directions: From Waverly: Take Highway 50 west for 1.5 miles and property begins on the south side.